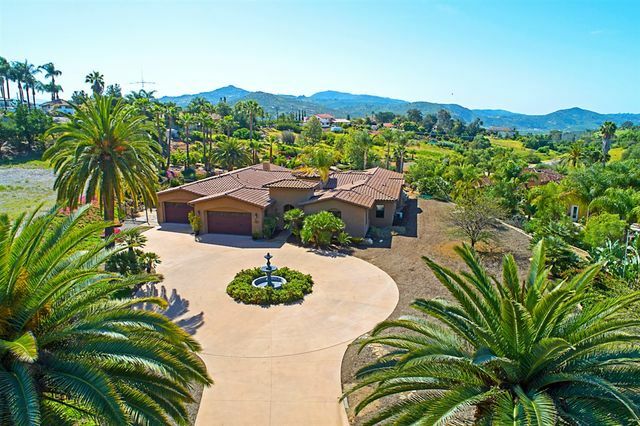 Enjoy the privacy afforded in this stunning sgl level Tuscan estate on 2 acres w/pool, spa, fountains, island BBQ, small orange grove & walking paths meandering thru Australian drought-tolerant plantings! Tall ceilings, arch entries, Pella windows & doors, wood window casings, travertine flooring, Boze speaker system! Interior designed to showcase the beautiful resort-style back yard & pastoral views! Gourmet kitchen w/new quartz counters, huge center island, Butler's Pantry. Luxury master retreat! Welcome Home to your entertainers paradise. This sprawling property offers nearly 3 acres of useable space & features newly remodeled saltwater pool. Enjoy the cool breeze while taking in your hilltop views. 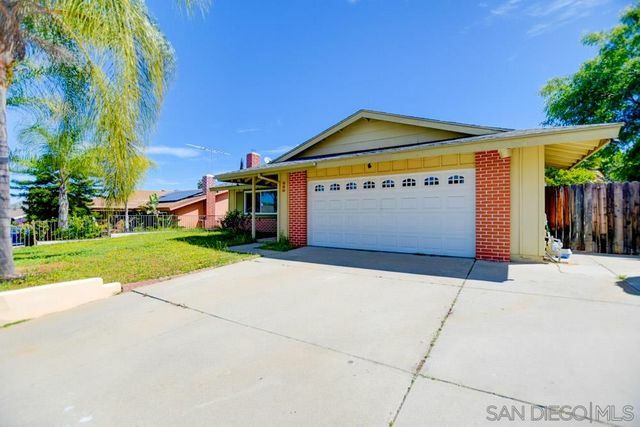 Back inside find gorgeous wood floors, gourmet kitchen with granite counters, dual master suites with potential granny flat with separate entrance, Dual A/C units, and plenty of space in this 2767 sqft home. Plenty of space for all your toys with 3 car garage & tons of extra parking. Rare opportunity! Beautifully remodeled 3BR home with large permitted bonus room that can be used as a 4th bedroom, workshop, home office, granny flat, etc. Longtime owners have tastefully upgraded the home throughout with new kitchen cabinets, granite counters, laminate flooring, newer heat and AC systems, dual pane windows & slider, newer roof, 200 amp electric panel, & paid for 7.08 solar electric system! 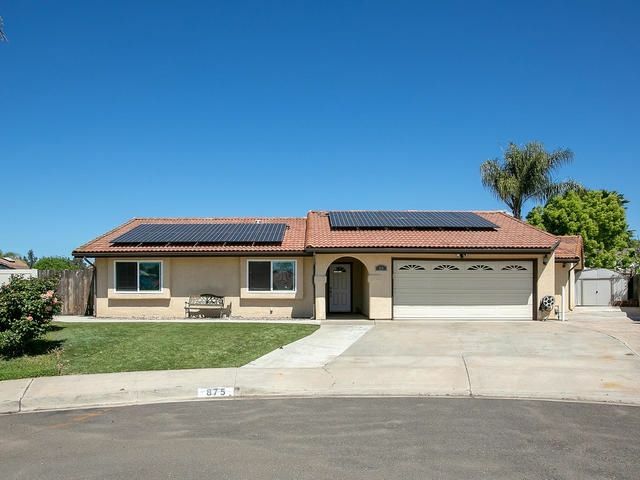 Very low water use and no electricity bills make this home a can't miss! Cul-de-sac location and RV parking too. What a CUTIE!! Very nice senior, 55+, rental park that is centrally located. Well maintained 2000' Fleetwood MFH, freshly painted, inside and out. Newer walk-in bathtub by "Ultrabath", California room attached, washer/dryer negotiable. Low space rent of $625.00. 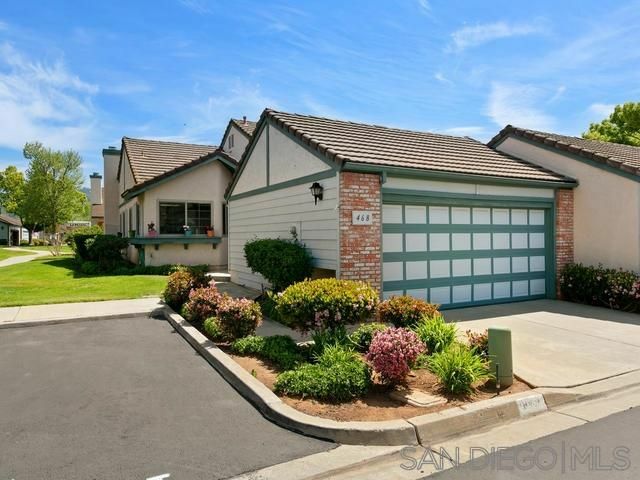 Move-in ready home in the desirable neighborhood of Escondido. 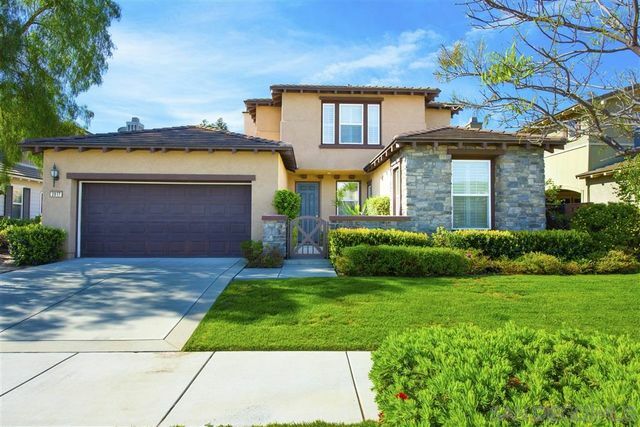 Nestled into a quiet neighborhood is a light and bright, open floor plan single family home. Priced to sell quickly, this home will not last. Including four bedrooms, two full bathrooms a spacious backyard with sun room, BBQ grill area and two car garage this home has it all. Close to grocery stores, schools, highways, parks and much more. Join us during our first public open house! Upgraded and Move In Ready! 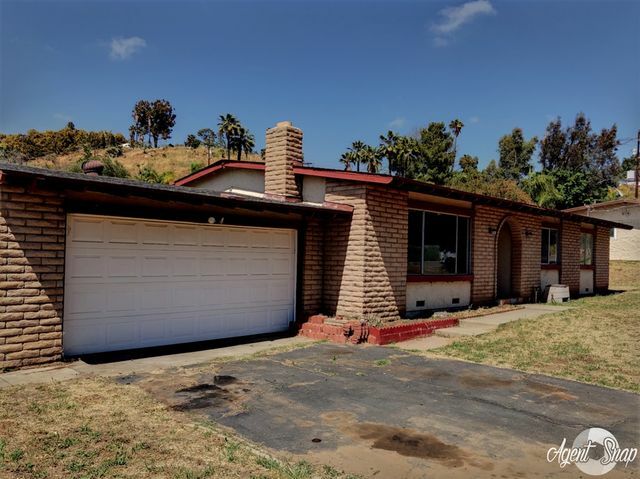 Single story 3 bedroom home on a quiet street and large lot. New carpet, paint, upgraded flooring, upgraded kitchen with stainless steal appliances. Perfect for the family with a large front and back yard and covered patio. 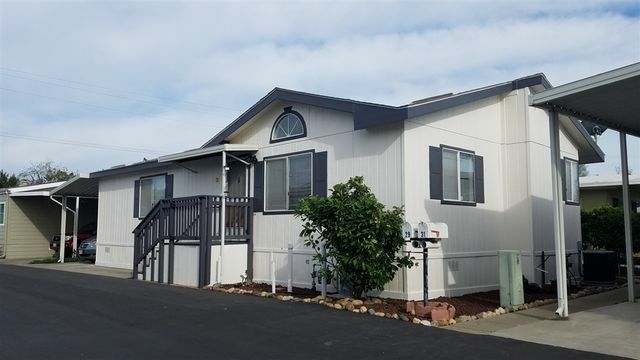 Rural living, but just minutes from the freeway, shopping mall, and schools. County living at its best! Gated Golf Course Living! Set on the fairway. This gorgeous updated home features 3 bedrooms plus 2 optional bonus rooms/office, 3 full bathrooms. Upgraded Kitchen includes custom quartz counters and glass tile back-splash. Newer Samsung appliances and farmhouse sink. Custom Cabinets with glass doors with lighting. Italian porcelain plank tiles throughout. Recessed lighting. Newer interior paint. Master suite with vaulted ceilings ,custom view deck, master bath with abundant natural light. Community Pool/Tennis. Elegant Former Model Home ! beautifully upgraded. Energy efficiency Star duel zoned AC and heating, 4 bed rooms and 3 full bath, one bedroom and bath at entry level. Neutral décor with plantation shutters through out, duel surround sound systems for upstairs and downstairs, granite counter tops, Expansive Beech wood cabinets, large center island in kitchen, spacious breakfast nook, lots built-in cabinets. Community has grassy areas , a park with children's playground and for recreation, ...see suppl. Updated and upgraded one level end unit located in Cape Concord. Soaring ceilings in the living room. Fireplace with gas log. Private fenced back patio. Large master suite. Upgraded bathrooms. Huge 2 car attached garage. Additional guest parking nearby. New windows and slider. Association has a really nice pool.